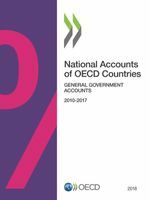 Governments collect revenues mainly for two purposes: to finance the goods and services they deliver to citizens and businesses and to fulfil their redistributive role. 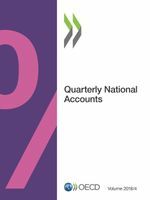 Comparing levels of government revenues across countries, as a share of GDP or per capita, provides an indication of the importance of the public sector in the economy in terms of available financial resources. The total amount of revenues collected by governments is determined by past and current political decisions. This indicator is measured in terms of thousand USD per capita and as a percentage of GDP. 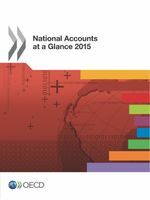 All OECD countries compile their data according to the 2008 System of National Accounts (SNA 2008), except Chile, Japan and Turkey (SNA 1993).